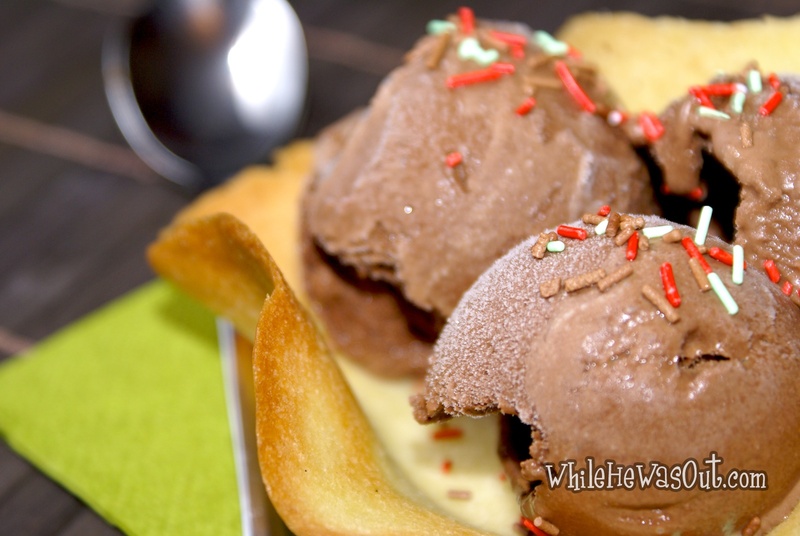 I always wanted to try making ice cream at home – I do not have an ice cream maker so all those recipes got discarded, but when I came around this recipe I ran to the freezer to check if there is space for a container. Having made myself sure that it fits, I got down to business, and some time later, we were already devouring an amazing bowl of home-made ice cream. Served in home-made waffles. Yes!!! 2. Blend the melted chocolate, the Baileys, the banana, and rum until smooth. For the waffles, click here! 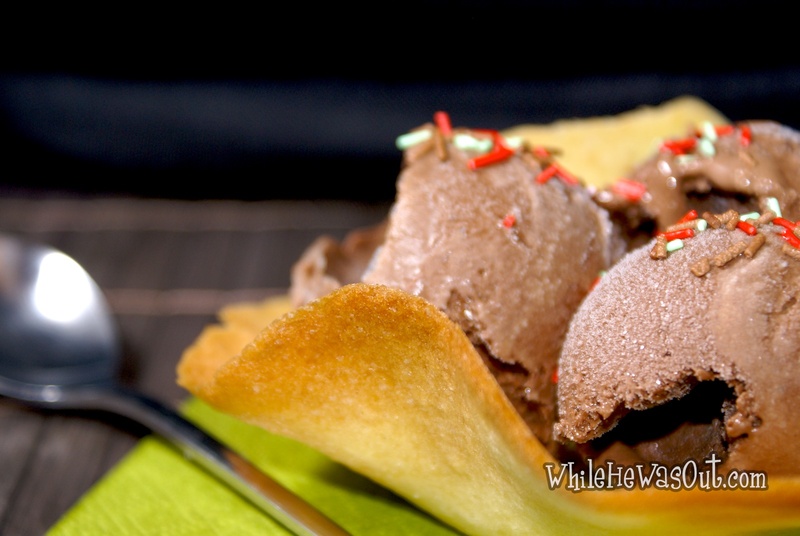 This ice cream is truly easy and delicious. Enjoy!! What else is there to say except – oh wow! That was dinner right? Ah heck, I would have skipped the main meal & gone right for that. You want to get the tastebuds when they’re not tired. 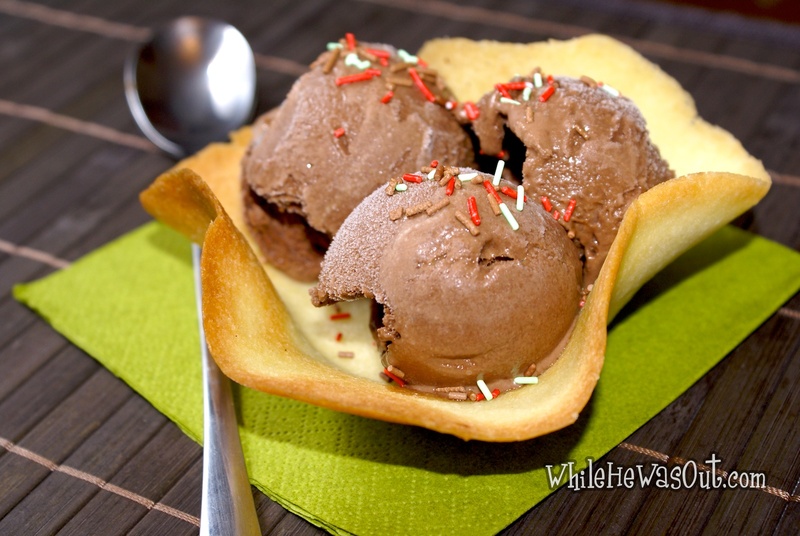 I expected this post to be like torture: I love ice cream – I adore a glass of baileys, but I do not have an ice cream maker. But oo OOO this recipe doesnt require one – heaven! Thank you so much for sharing! My pleasure! Doing it again today now that the banana is ripe, haha! Homemade ice cream AND homemade waffles! You are my hero! This looks so amazing! 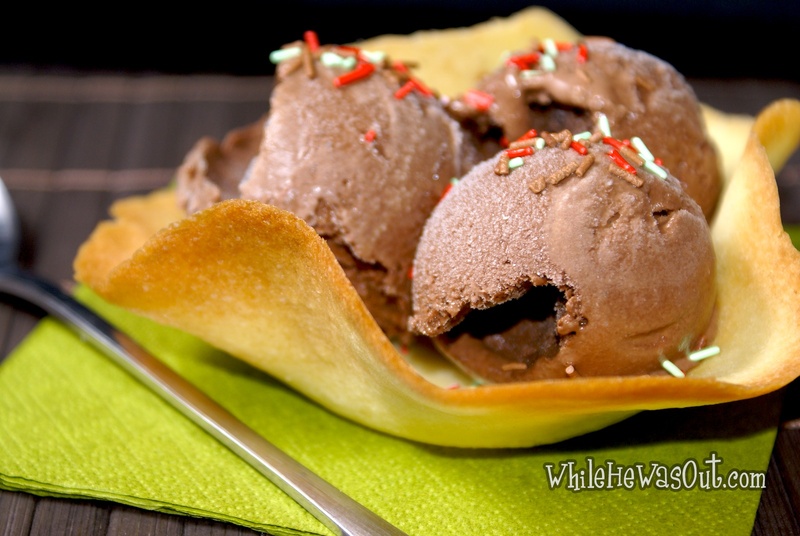 I do own an ice cream maker, but it’s such a pain to use…nice that I can get around it with this recipe! Thanks for the post!